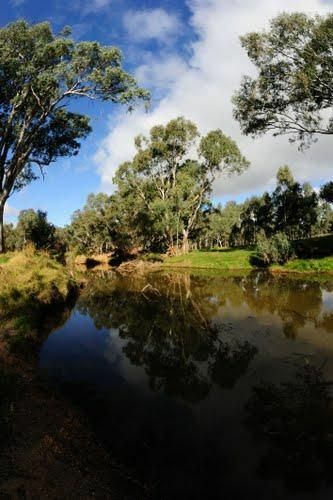 The Avoca Lions Park Free Camping Area, is on the banks of the Avoca River in the heart of the Avoca touwnship. You will find a playground an electric barbecue and a large gazebo with two picnic tables, and a water tap on the side of the gaxebo.. On top of all these great facilities its also easy walking distance to the shopping strip and local hotel. Be sure to spend some money in town to help towards the upkeep of these great free camping grounds.